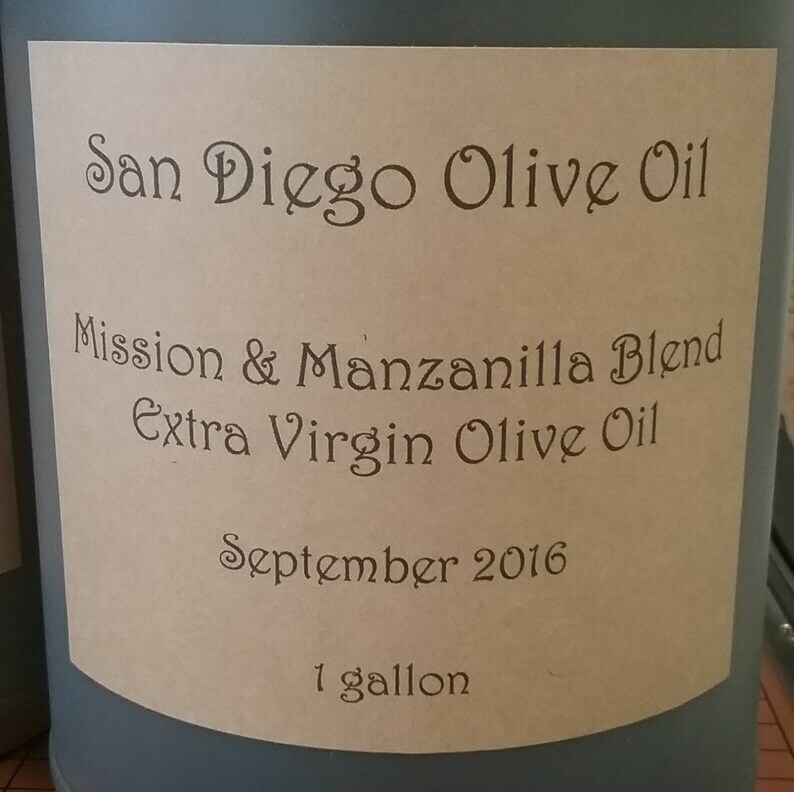 This is a (1) gallon jug of our Mission & Manzanilla Extra Virgin Olive Oil with free shipping. A great butter replacement in any dish. Drizzle on toast in the mornings for a healthy start or fry up a fresh egg. Add to a green salad, toss a healthy pasta snack, add as a topper for your evening popcorn. Marinate meat or add to a reduction or sauce. Jalapeno Olive Oil 250ml, Free Shipping! 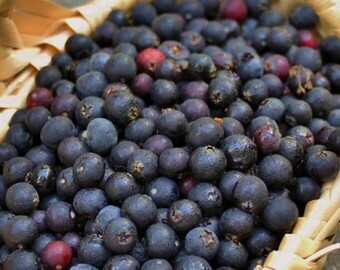 Blueberry Balsamic Vinegar 250ml, Free Shipping! 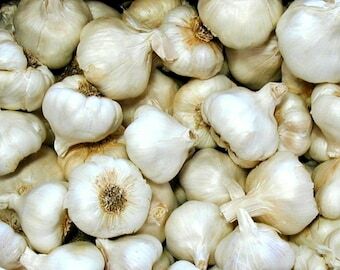 Garlic Olive Oil 250ml, Free Shipping! Excellent taste! Quick shipping and packaged very well to ensure the bottle didn’t break- thank you! I’ll definitely be purchasing again! Rosemary Olive Oil 250ml, Free Shipping! Well packaged and arrived quickly. Thank you! 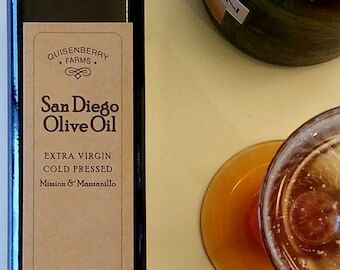 This olive oil is so good and high quality. This is my second time ordering and it won’t be my last! The Habanero OO is a must have in my kitchen. Habanero Olive Oil 250ml, Free Shipping! All payments that are excepted by ETSY processing we except. If item was damaged during shipping please take a photo of the package with the tracking information in the photo so we can file a claim with U.S.P.S. Return unopened item/items within 14 days of delivery to receive a full refund. Returning Shipping Fees are to be paid for by the purchaser returning the products. We Ship USPS. Fed-ed or ups. If you have a P.O. Box we will use the best shipping method. 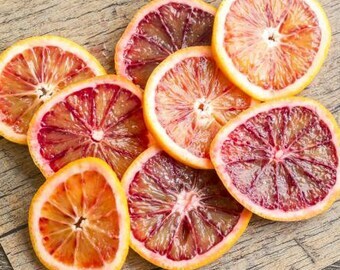 Blood Orange Olive Oil 250ml, Free Shipping! 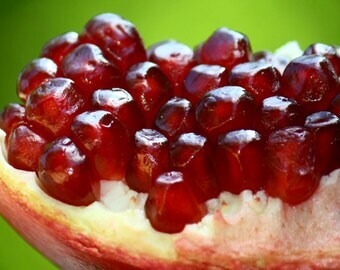 Pomegranate Balsamic Vinegar 250ml, Free Shipping!